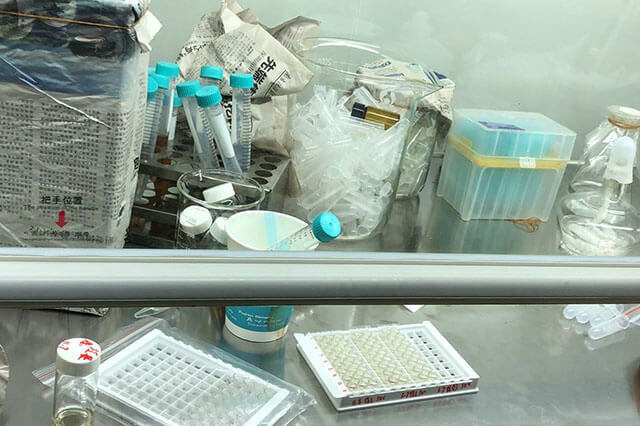 REAGENTM ELISA test kits are enzyme immunoassay platforms for qualitative or semi-quantitative determination of the target molecules, such as antigens or antibodies. 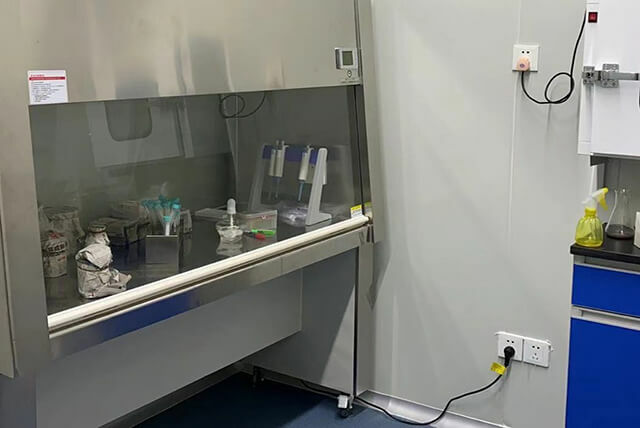 Most of the REAGENTM ELISA tests employ specific antibodies in a sandwich-type method, where the molecule-specific antibodies are attached to the well of the ELISA plate. Our ELISA test systems for food analysis are optimized for many automated platforms. Please inquire by E-mail to find out more about the automation possibilities. 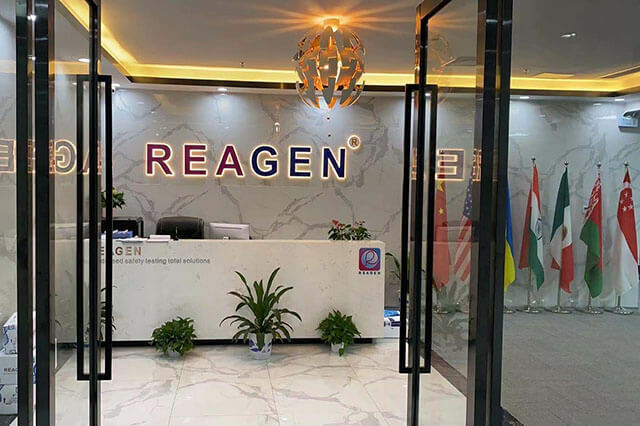 All enzyme immunoassays from REAGEN are qualified. ：Strip test kit manufacturing technical e..